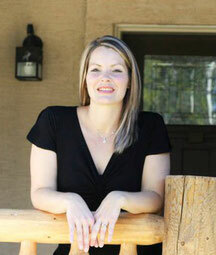 President: Monique Durette is a wife and mother to one toddler son, step-mother to two teenage step-sons, and an experienced Bookkeeper and Entrepreneur. She has years of experience in both the non-profit and for-profit business sectors. She works as the Administrative Assistant at Aurora Midwifery in Calgary, and is a full-time Athabasca University student, working towards a Bachelor of Arts with a major in Political Science and a minor in Women's & Gender Studies. 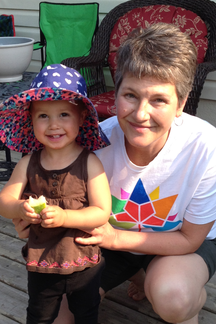 After the traumatic birth of her son, she became very passionate about women having options in maternity care and has been a member and Director of MCAN since early 2014. She held the position of Treasurer from 2014-2017. She Chairs the Maternal Mental Health Mandate Committee. 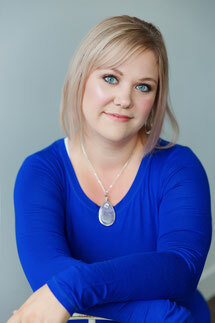 She is also the founder of VBAC Canada Facebook Support Group. Although I was born and raised on Vancouver Island I consider Alberta home. Our family is settled just outside of Sundre, my husband’s home town. Prior to moving here we lived in both Northern and Southern, Alberta which has given me a deep understanding of the birth culture in our province. For this reason my focus is on providing comprehensive education, care and unbiased support to families in Sundre, Olds, Cochrane, Airdrie, Red Deer and all surrounding areas. I firmly believe rural maternity matters! As an active member of the Alberta birth community I teach group + private prenatal childbirth education classes, attend births as a doula, offer in-home breastfeeding consultations and provide families with postpartum services - including overnight care for families with multiples and singletons. 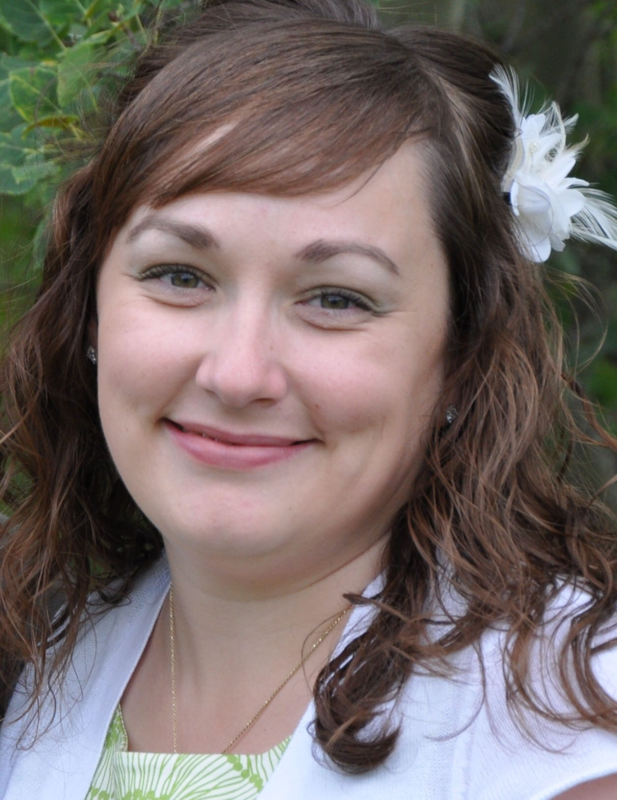 I am also the owner and director of an Alberta Birth Services Agency and teach the DONA-approved Birth Doula Training program at Mount Royal University (MRU) in Calgary. 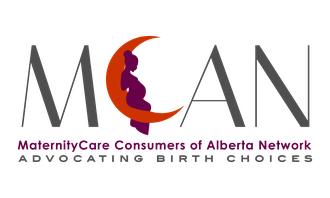 In addition, I volunteer my time as the Breastfeeding Circle facilitator at the Parent Link Centre in Cochrane and am proud to serve our province as the Vice-President for MaternityCare Consumers of Alberta Network (MCAN). on to have a very empowering birth for her second living child. magazines and been interviewed for blogs.